UPDATED!!! – Looking for Ladies and Gentlemen!! DYNASTY is looking for extras to work a BOOK LAUNCH shoot tomorrow, Wednesday, February 6th. Shooting on location in John’s Creek, Ga. There is no calltime as of yet, but we are expecting a morning calltime. Must be able to work 12hrs. [Hip Followers] male/female ages 18-42; open ethnicity – hipster types – Wardrobe may include vintage clothing, old-school shoes, flannel shirts, iconic eyewear, leather jackets, beanies, etc. – Submit photos that show your style! 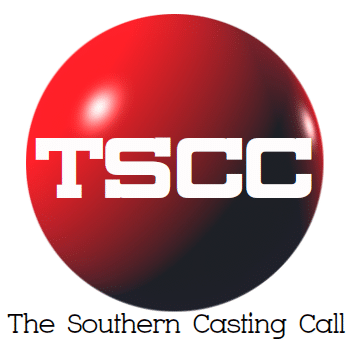 Next articleTW Cast & Recruit SWAMP THING- WILMINGTON, NC: LOOKING FOR THE FOLLOWING TO WORK FRI, FEB 8th!